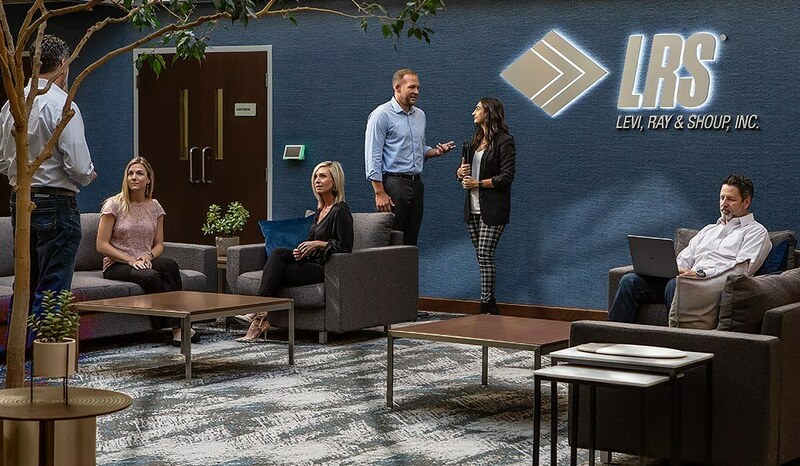 Since our beginnings in 1979, Levi, Ray & Shoup, Inc. (LRS) has grown into a global provider of technology solutions with multiple lines of business and more than 900 employees around the world. Today, Springfield, IL-based Levi Ray & Shoup, Inc. (LRS) announced that it is acquiring U.S.-based Drivve Inc. and affiliated companies in Europe (collectively referred to as Drivve). Read More about LRS Acquiring Drivve Inc.
CIO Applications magazine, a leading technology publication with a focus on core innovations in technology and technology trends, recently named LRS IT Solutions one of the Top 25 IBM Business Partners for 2018. Looking for a job with LRS? We're constantly on the lookout for new opportunities to improve and grow, and that includes adding talented individuals to our team. Click here to view our open jobs; you could be the next valuable member of our company!